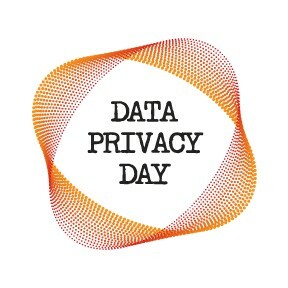 Rather than write a new article every year, I’ve decided to update my original article on Data Privacy Day. This article tells you how to vastly improve your privacy and guard your data from prying eyes right now. Data Privacy Day 2019 also just happens to exactly coincide with the airing of the 100th episode of my podcast, Firewalls Don’t Stop Dragons! I called it my Pod-Centennial! Not only did I interview the one and only Bruce Schneier on this show, I also have a big contest where you can win some great cybersecurity books, including signed copies of my book and Bruce Schneier’s latest book! But you have to listen to this show in order to win!